For summer availability, please complete our request information form. 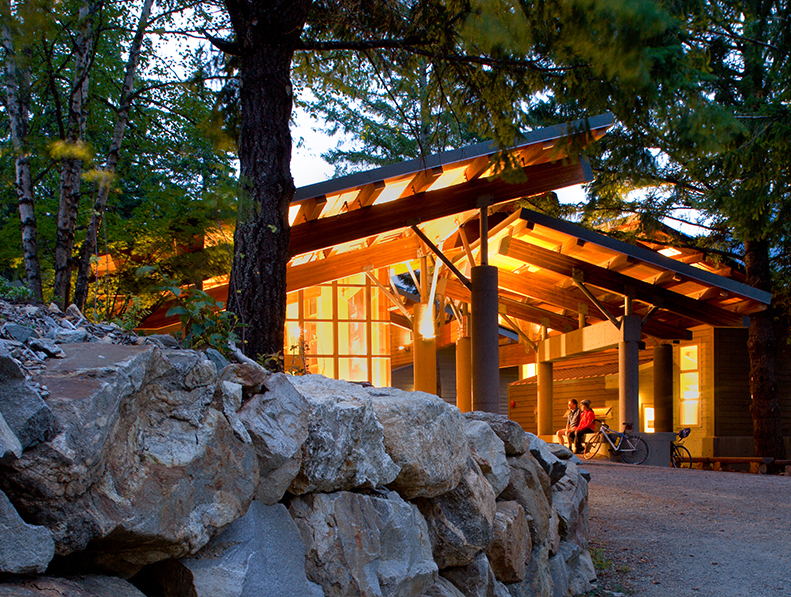 The Learning Center is a hub of discovery for all ages in one of the wildest, most biologically diverse landscapes in North America. From this green-built base camp, you can explore cascading streams and pristine peaks, wildflower meadows and old-growth forests. 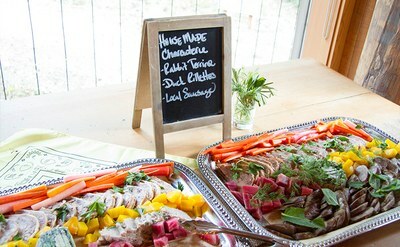 We offer three superb meals a day, served buffet-style in the historic lakeside Salmonberry Dining Hall. Our kitchen staff prepares meals that showcase the fresh and flavorful foods of the Skagit River Valley. We’re always excited to help people explore, learn, and appreciate the ecosystems of the North Cascades. During your stay, our experienced staff naturalists serve as teaching guides, providing informal natural history education that adds depth and meaning to your retreat experience. 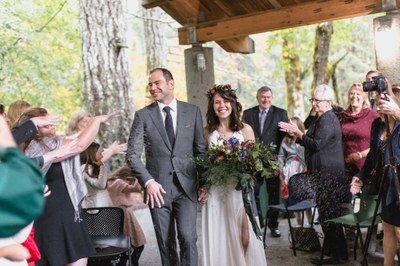 The North Cascades Environmental Learning Center is an ideal venue for a wedding. 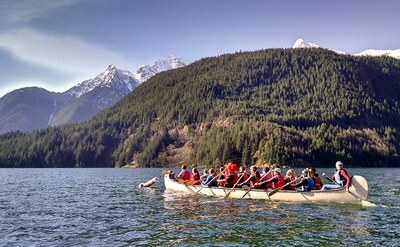 Bring your friends and family to the North Cascades to celebrate your special occasion. I just kept noticing impressive things, beginning with the surrounding scenery..."
Such a great facility, even in the middle of winter..."
A wonderful, beautiful, mindful space!" Great people working there. 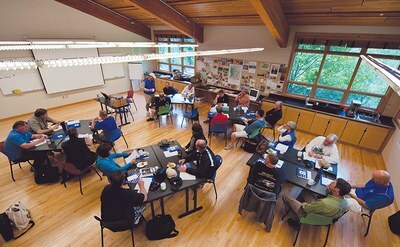 Great place in the North Cascades..."
Was here for a conference and everything was amazing..."
Wonderful Hosts! Enthusiastic Staff! Great Accommodations!"